Hey, Lovely! 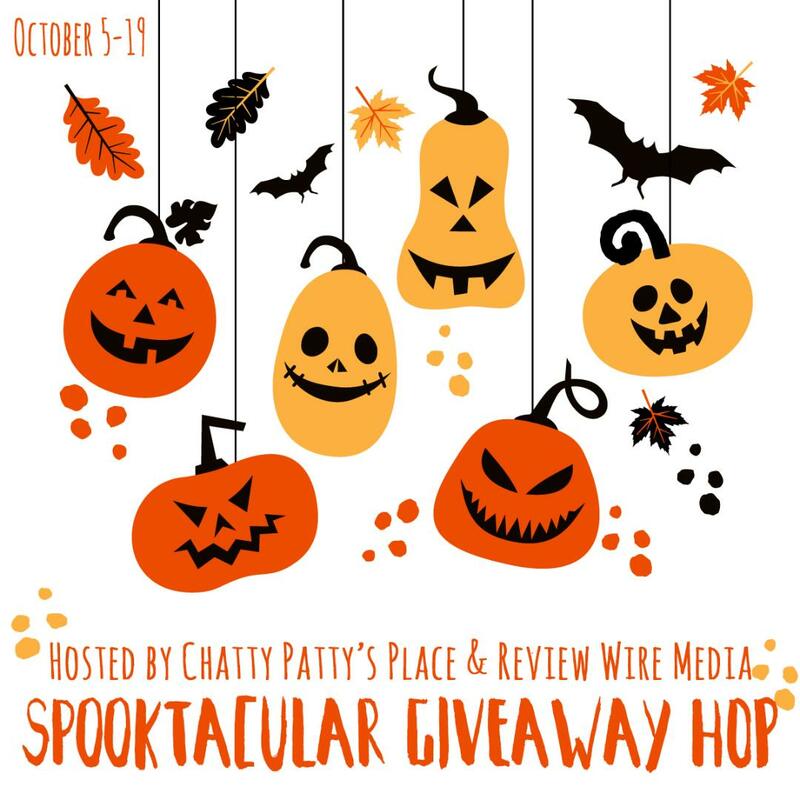 Welcome to the Spooktacular Blog Hop Giveaway – where you can hop from blog to blog, entering contests on each site! 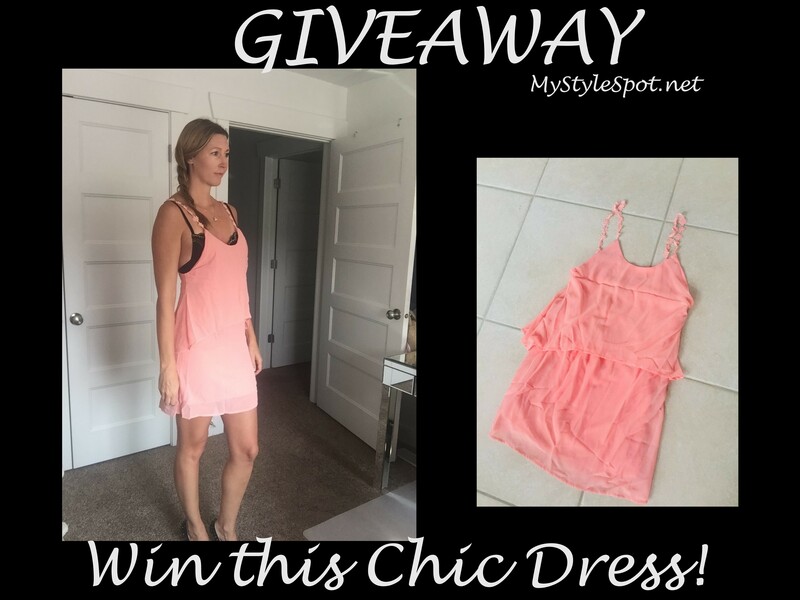 ENTER TO WIN this gorgeous Dress in the Rafflecopter form below! Contest open to U.S. Residents only! Don’t forget to enter the linky below to hop from site to site entering different contests! It’s cute. Do the straps adjust? Black or another somewhat darker color would look better to me. But still nice around the house.